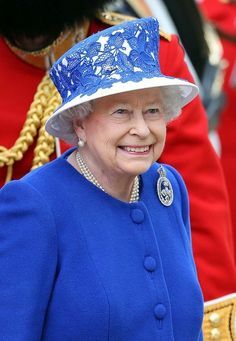 Although actual birthday of Queen Elizabeth is at 21st of April, the official birthday of Queen is celebrated each year on weekend of June. This year the birthday parade will be held at 13th of June 2015. The whole ceremony will be dressed in full military regalia and infantry members. Both foot guards and horse guards will be taken part in the parade. In this honor event, you’re might thinking what kind of dress code you should wear. For trooping the color dress code is smart casual with hat although it is optional item. Hm, now you are thinking what kind of millinery hat would be appropriate in the seated stand right? Let us take you back to the past parade how Queen Elizabeth dressed up for her official birthday parade. Here are some wonderful dress up from Queen Elizabeth. 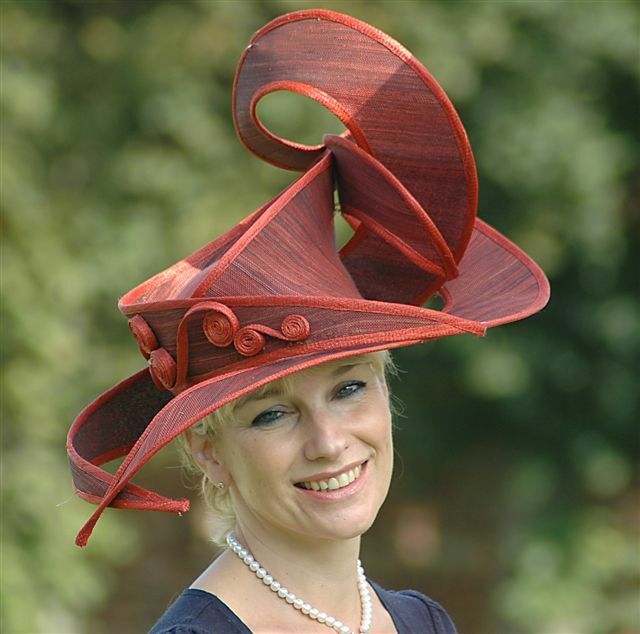 And also we want you have more idea of how to wear a millinery. For the further photos are showing that of how the royal family members are dress up for the public event. 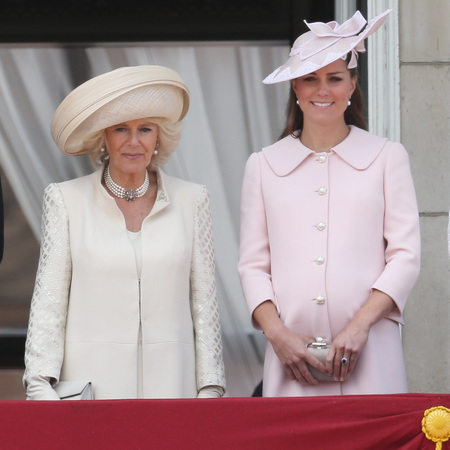 Kate Middleton and Camilla Rosemary wore millinery to Trooping The Colour 2014 and 2013. Ecoluxe has some recommendation millinery for you to attend Trooping the color. 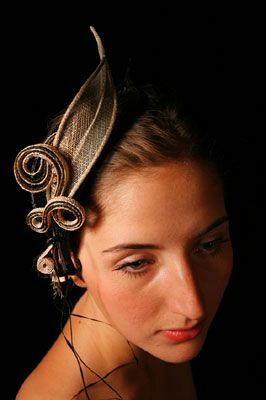 Here are some hats made by Bailey Tomlin who is conceptual milliner, artist and designer. She made some products for beautiful to look at and an inspiration to wear. Please follow our Facebook page, Twitter and Instagram if you like our posts. You can see the latest news on it.